Last week, I posted about how I’m not going to buy my husband a Valentine’s present. I can imagine most people clicked to view that link because they wanted to see why a newlywed girl wouldn’t want to buy her husband something special on this day. However, if you read through the post, we’re not ignoring the day, just doing it differently. This week, in an effort to love each other better, Mikey and I decided to come up with the top 3 things that make each of us feel loved. We each wrote our parts separately and then came together to join the two sections. There is tremendous importance on speaking each other’s love language, but sometimes it’s the little details that could easily go unnoticed mean the most. Although there are many things Mikey does that make me feel loved, there are a certain few that stand out and really make a world of a difference; and I know it’s the same for him. And so, in order to see what the other has to say, we’ve written them down and are now sharing it here! Listens: Mikey is always listening to what I’m saying. Even when I think I’m blabbering on and think he’s not paying attention, he actually is and is giving thought to what I’m saying. There have been many times where I make little tiny comments- just once- and he remembers! Last summer, we were at a store on Sanibel Island where I pointed out a beautiful dress and said I had always wanted a dress like that. I was not planning to buy it then, nor in the future, but Mikey remembered and 6 months later gave it to me for Christmas. Another time, this past November, I made a comment on the way home from a road trip about how I’ve always wanted to see Andrea Bocelli live. Two months later, he surprises me with tickets and we’re going to that concert tonight (I can’t wait!). It means so much to me and it is so absolutely special to see how he listens to what I’m saying and acts upon it, too. Down Time: I can’t tell you how much I appreciate it when Mikey goes to work. He works sacrificially and lovingly and I know he does it all for me. He often talks about how he wishes he could do something else, but he chooses to stay at his present job to continue providing for me well. But, even after coming home completely exhausted, he is always willing to spend time together after work. We don’t really go out much during the week, but he knows I enjoy spending time together in bed watching a show, helping me with my blog, and just talking about our day, the future and the like and he does that happily with me. Sure, we fall asleep mid-sentence sometimes, or don’t finish our show, but it’s those times alone to talk and connect that he does with me despite being tired that make me feel loved. Last bite: One thing we’ve realized in our first year of marriage is that we thoroughly enjoy trying new and trendy restaurants. I wouldn’t say we’re foodies, because we’re not thaaat adventurous yet, but it’s pretty close! Whether we are trying something new, sharing a dish or eating at home, Sophie always leaves me the last bite. It’s something seemingly insignificant, but it makes me feel important and valued. Even if she loved the meal, the last bite is always mine, without me ever asking for it. And in fact, the times I’ve tried to force her (or even trick her) into taking the last bite, she’ll always refuse! Sleep: I’m an old man at heart. I need my sleep, otherwise I get just a little bit cranky. Especially after a long day at work, sometimes I want to get home, shower and go straight to bed, even if it’s before 9 PM. And even if Sophie is not the slightest bit tired, she’ll always make it a point to go to bed with me. We have purposed to daily go to sleep together for as long as we are able (things will probably be different once kids come around). The flip side of this is also true. Whenever I get up for work, Sophie gets up to see me off. Usually this means a 6:30 AM wake up call for her. There was even one day I had to go extra early, and she was still up at 5 AM to make sure I have everything I need to start the day and kiss me goodbye at the door. Work: I am fortunate enough to have a job which can support both Sophie and I. For all intents and purposes, Sophie does not need to work. We both decided back when we were courting that, when the time comes for kids, Sophie would stay home to raise them and be with them. In the meantime though, Sophie has developed a thriving job piano teaching from home. We invested in a $200 piano and put it in the dining room so Sophie can teach kids piano. She’ll teach over 10 students per week. Her schedule is convenient and flexible for us. Plus, the money she makes is what we use to fund our brunches and road trips and travel, which is excellent! Not to mention, Sophie also does a tremendous job of keeping the house clean and picked up, which is a big stress relief for me. For at least now while we can in this stage, Sophie does everything so that I don’t need to worry about cleaning the house. That’s not to say I don’t help out when I can (I certainly try to), but she already does everything so that I don’t have to. Just knowing that she is committed to working with me to build a life together makes me feel loved and appreciated. It makes me feel united with her – like a team! I’d love to hear your thoughts on this. 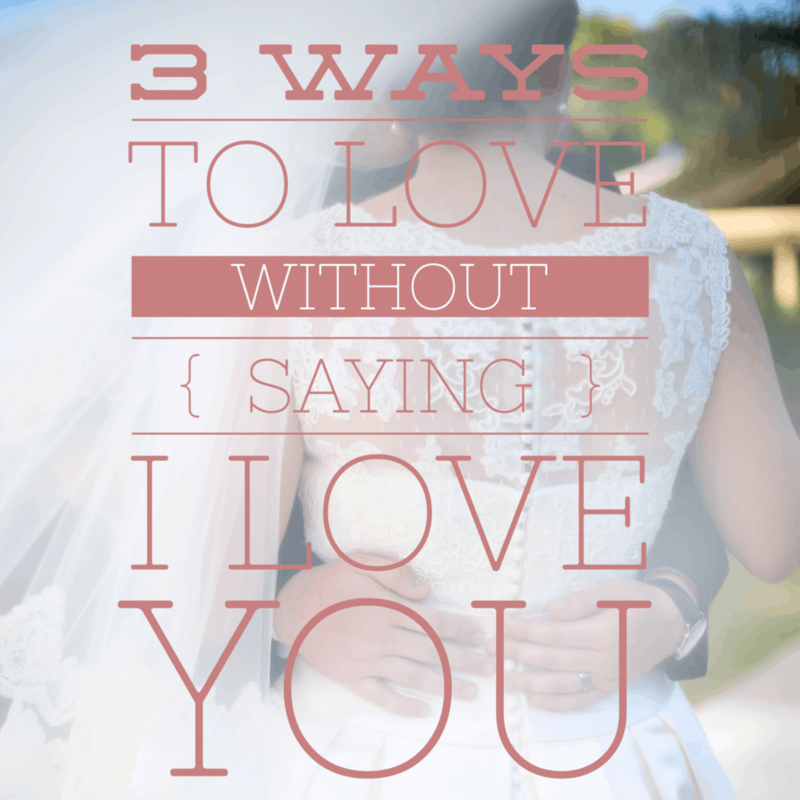 Do these ways make you feel loved? How do you and your spouse like to be loved? What little things does your spouse do for you that makes you feel special? Tell them! Another amazing post. Just thoroughly enjoy reading these and following your adventures. 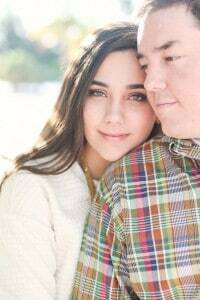 I have to say that at any age everyone can feel loved … And your post (as I read it) reaffirmed that in a marriage it’s not the large things we do but all the hundreds of tiny things that makes us feel loved. You just have to pay attention. Keep these post coming… I love them.